It’s an age old debate: What works best for drain cleaning and what doesn’t? Are chemical solutions actually safe to use on piping? How much toilet paper is too much? Okay, the last question is more from a personal perspective, but the other questions are extremely relevant when you find yourself battling a clog in your commercial plumbing. A clog can be a real annoyance and prevent your commercial or home plumbing systems from working properly. Sometimes, though, they just end up happening. Depending on what is causing the clog, the issue could be resolved from either a DIY project or a professional plumber. But before you make that call or drive on down to Home Depot, there are a few things you need to know to make an informed decision. You should look at cleaning your drains like getting your car fully maintenanced every 30,000 miles. You wouldn’t drive around with low fluid levels and bad tire alignment, so why keep months, or years of gunk in your drain system? More efficient drainage- Clean drains reduce the possibilities of overflow or standing water, and clean toilet drains can prevent backflow. Prevents leaks and improves drain life- Buildups of chemical deposit in your drains can cause corrosion, which weakens the integrity of your commercial or home piping and increases the potential for leaks. Regular drain maintenance will end up saving you money in the long run so you don’t have to end up gutting your home to replace your entire drain system. Prevents foul odors- We allow a number of things to be sent down our drains, including garbage and food products. Over time, this causes bacteria and mold to build up and release terrible odors throughout your entire home or commercial building. Mold spores especially love drain pipes because it is a dark, damp place to grow, and just regularly flowing water down the drain won’t completely wash them away. A thorough cleaning can wash away these spores and prevent bacteria from settling in. Prevents damage to your home or commercial building- It’s enough of an unfortunate circumstance when there’s water damage to a home or commercial building from a burst pipe, but what about water damage from a pipe filled with gunk, bacteria, and other waste? The type of damage from this kind of a leak can be quite costly, not to mention creating a sight that is made to fuel nightmares. If the thought is disgusting enough that it would cause you to demolish your house just to get rid of the smell, then regular drain cleaning should always be an option for you. Keeps more clogs from forming- The most obvious reason for regular drain maintenance for your home or commercial building is that it prevents other clogs from getting stuck in the pipes. This means lower chances for toilet backflow or stopped-up sinks. If you read the information above, then you know many of these ideas are just not the case. One of the worst is the idea that chemical solutions are good for drain systems. In fact, they are probably the most hazardous. The chemicals in products like Drano can corrode the piping and increase the risk of leaks, not to mention they could have potentially dangerous reactions to other things found in the plumbing system. 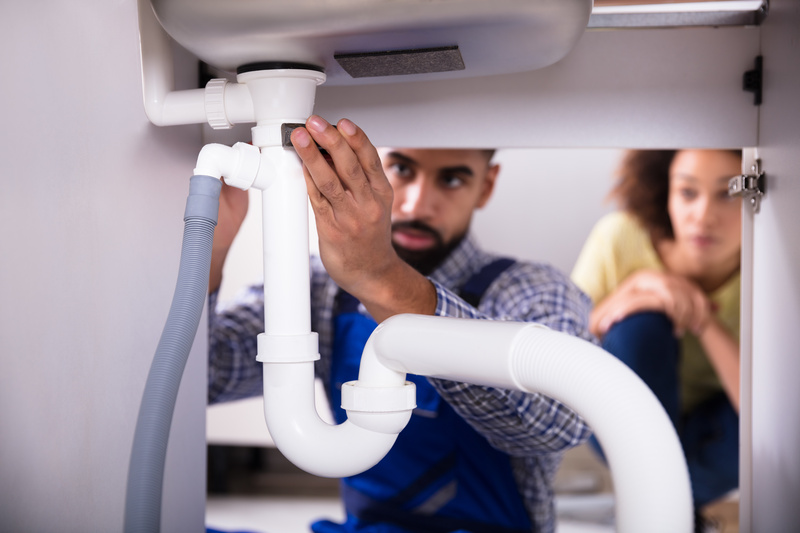 With proper research, a clogged drain can indeed be fixed by a DIY job with all the main plumbing tools needed readily available at any hardware store. If you intend to hire a professional service, however, don’t go picking the first plumbing business you find off the search page. 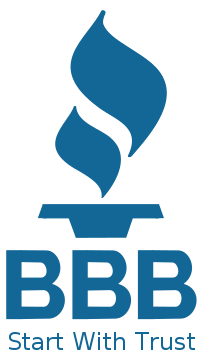 Be sure they are a reputable company with reasonable rates and that the plumbers are properly trained to handle the type of clogging found in your piping. Taking care of your garbage disposal- Garbage disposals are handy kitchen tools, but they should never be abused with the wrong products. Putting things like animal bones, trash, or worse, your hands, can damage the unit, while starchy foods like banana peels and potatoes act as water-absorbent materials that can clog the drains and garbage disposal. It’s best to run your disposal every now and then to prevent rust and deposit buildup. Using drain strainers or covers- Mesh strainers can catch debris from food, hair, and other objects that can run down the drain and cause clogging and are an easy way to keep your drains running smoothly. Properly disposing of grease and cooking oil- If you have a lot of leftover cooking oil or grease from a delicious meal, the best thing to do is use a disposable container to get rid of the excess. Hot cooking oil or grease that is poured down a drain will flow part way down the pipe before cooling and solidifying, creating a deep clog that you may not be able to reach. Use hot water or a homemade solution- A simple and easy way to clear minor clogs and gunk from your sink or shower drains is to run hot water directly down the drain. Since showers run hot water on a regular basis, however, if there is still an obstruction, the next best thing is to try a homemade solution of baking soda and vinegar. Both will react with each other to dissolve minor clog problems and create less damage to your piping as opposed to chemical solutions. Use a drain auger- A drain auger is a metal, snake-like device that is flexible enough to fit down and wind through the piping system. All you have to do is stick the auger a few inches down the drain, move it around to dislodge the debris, then pull it back up! Just be sure to not get the auger stuck down there too. Perform a hydro-jetting service- Hydro-jetting is like power washing for your piping. At 60,000 PSI, hydro-jetting can remove virtually any clog and debris stuck in your drains and is a great way to have a thorough, full pipe cleaning. If you are in need of hydro-jetting services, Express Sewer offers services from trained and qualified professionals for any and all types of home and commercial plumbing issues. Getting down and dirty to properly clean your plumbing system isn’t a fun ordeal, but the right help can make things a lot easier. Express Sewer is a leading provider of products and services for all your plumbing needs. For more information about our businesses, contact a representative today!